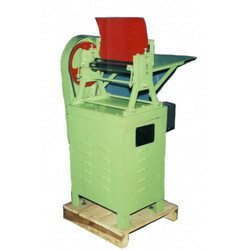 Manufacturer of a wide range of products which include single head rolling machine and body rolling machine. 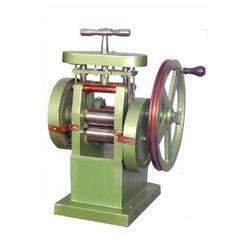 We are on of the leading manufacturers & suppliers of Single Head Rolling Machine. Capacity 18 ml to 5 ltr. & 18 ltr. We are on of the leading manufacturers & suppliers of Body Rolling Machine. Looking for Body Rolling Machine ?